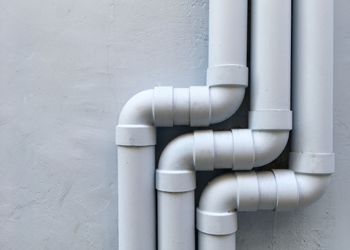 Any issues with your plumbing system such as a clogged drain or backed up toilet will immediately draw your attention to the importance of your drains. 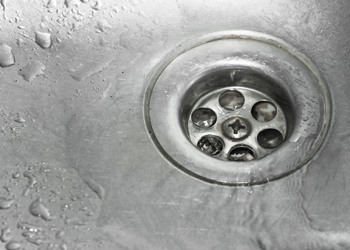 Sewer drain cleaning helps keep your drain in a clean and functional condition. When it comes to hiring drain cleaning services in the West Olympia, WA area for residential and commercial properties, get in touch with BJ Fisher's Plumbing Service, LTD.
Our experts know how to get the job done with the right tools and equipment. We believe in providing quality and courteous services at a reasonable price. Why choose us for cleaning clogged drains? Our plumbers are well-experienced and equipped with the latest tools required to get the optimal results when providing drain cleaning in the West Olympia area. Call us to hire skilled plumbers. Professionals with good plumbing experience will quickly solve the clogged drain issue in any West Olympia area property. Get in touch with us for quality service, quick response, and effective results. Our experts accommodate your schedule and ensure to walk you through the problem that needs to be solved. Do not follow DIY steps unless you are an experienced plumber. Using chemical drain cleaners could be extremely harsh and cause corrosion of the plumbing pipes. 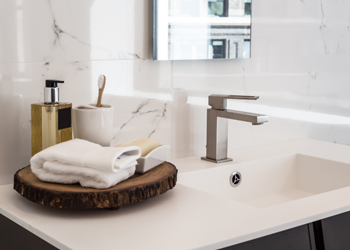 Whether you are need of drain cleaning or want a plumbing inspection for your residential or commercial property, our trusted services can help. To handle all of your sewer drain cleaning needs in your West Olympia area property no matter the time of day or night, we provide emergency service. We are well versed with the cutting-edge technologies and implement the latest methods to offer effective sewer drain cleaning services that will restore the plumbing system and bring comfort to your home. Scheduling a regular sewer drain cleaning also saves you maintenance cost. When a drain issue takes place in the home, instead of reaching for some kind of store-bought drain cleaner, always have a professional drain cleaning service come to your home. Looking for drain cleaning services in the West Olympia area? Call BJ Fisher’s Plumbing Service, LTD at (360) 456-6949. Our plumbers know how to fix a clogged drain quickly.